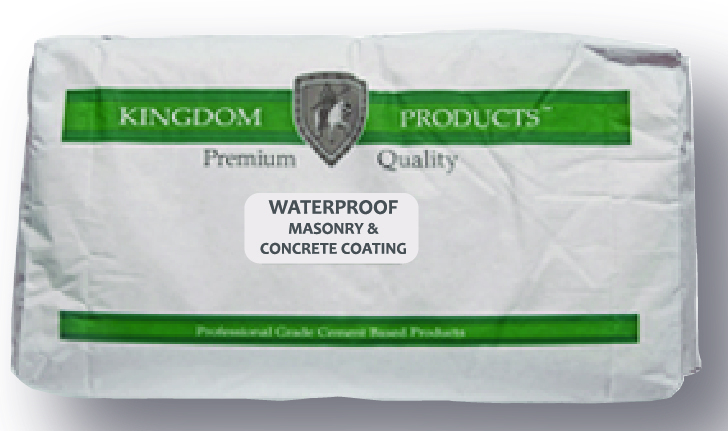 Kingdom Products’ WPMCC is a high-performance, cement based, waterproofing coating for concrete and masonry surfaces. WPMCC can be used interior or exterior and above grade or below grade. WPMCC will form a waterproof cementitious barrier to seal out dampness and water seepage. Resistant to lower levels of hydrostatic pressure and will prevent radon gas and moisture vapor intrusion. 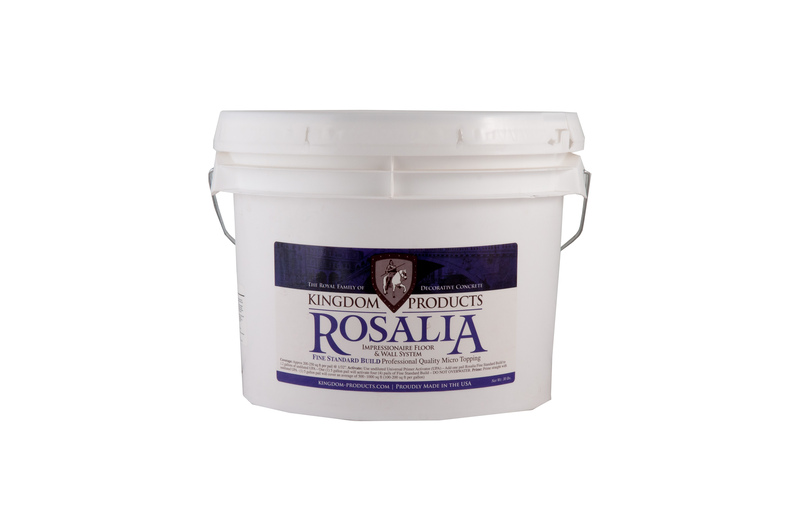 Use on foundations, retaining walls, concrete and cinder block walls. 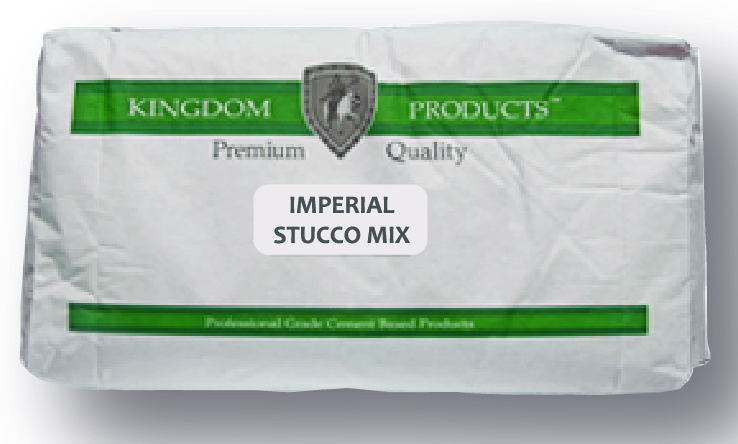 Commonly used as a moisture block layer between standard block walls and brick or as a waterproof foundation barrier prior to back filling. Two coat application to achieve best waterproofing performance. For vertical use only. 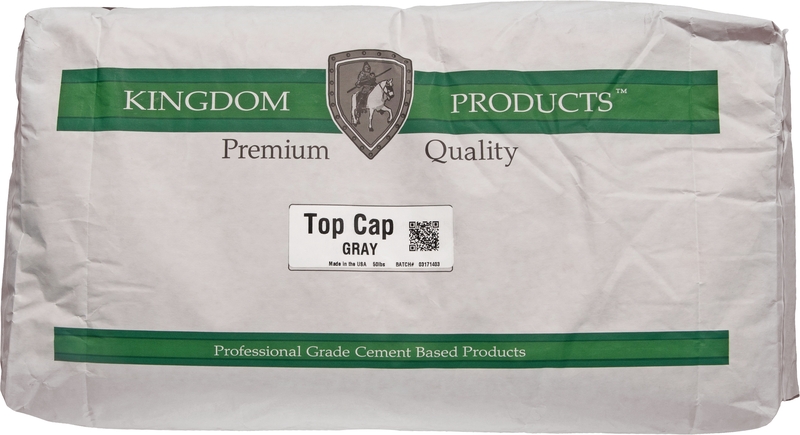 ** Caution- This product is not to be used as a wear surface or for controlling slab on grade moisture issues. Vertical Use Only.